You might have caught it on the sly, but a couple of weeks ago, HANON dropped their second Penfield Kasson collaboration, following on from the Kasson that they worked on back in 2013. I’ve actually been wearing a sample version of this jacket for the best part of the year, and has been my absolute go-to, and has handled everything that the Scottish weather has thrown at it, with the help of the Halley Stevensons waxed cotton which it is made out of. 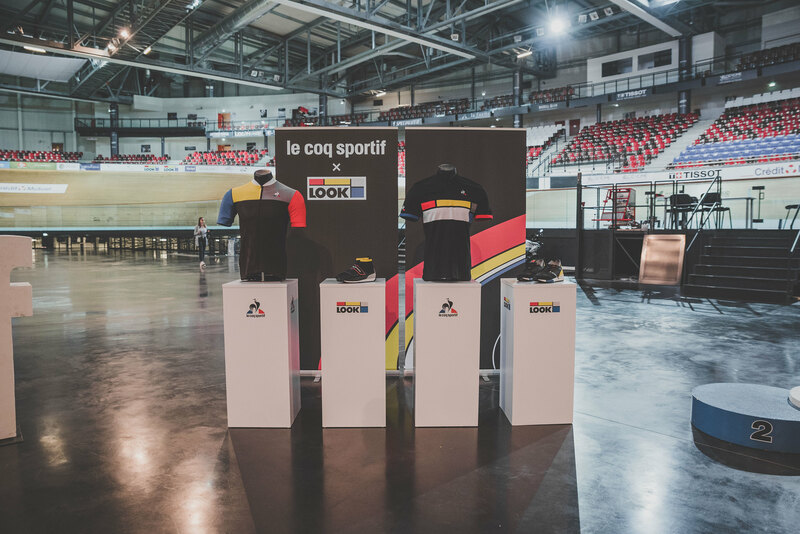 I was lucky enough to get the opportunity to head to Paris for HANON and with Le Coq Sportif to attend the Le Coq Sportif x LOOK Cycle Event, which was held at the Vélodrome de Saint-Quentin-en-Yvelines. After some delays at Edinburgh airport, we were finally on our way to Paris and got in around mid-afternoon, before catching the train into central Paris and then heading to our hotel for the night. 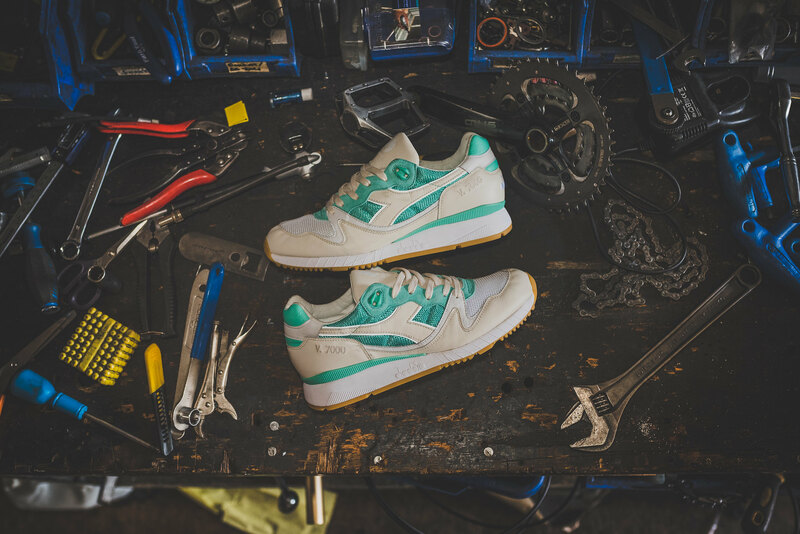 Hanon and Diadora team up for Autumn ’16 and are proud to release the ‘Tuscan Racer’ – a collaborative edition of Diadora’s V.7000 running shoe and a favourite silhouette of ours from their ‘90 archive. hanon and Diadora are proud to present a brand new collaboration to celebrate the upcoming Olympic Games this summer. To mark the forthcoming global event, Diadora take inspiration from the 1988 Olympics in Seoul with the release of From Seoul To Rio – an exclusive capsule collection that will see some of the world’s top sneaker doors collaborate on an exclusive line of apparel and footwear. The IC.4000 and Intrepid are iconic running shoes from Diadora’s back catalogue and at one time designed for athletes competing at the Seoul Olympics in 1988. Both shoes will be exclusively reissued alongside a premium track top, t-shirt and sports bag, and reworked by a select group of partners from Europe and the US. This summer we join forces with Italian sports brand Diadora and are proud to present the V7000 “Inter City” – a first V7000 release and a continuation of our “Saturday Special” theme. This summer we join forces with New Balance to mark the return of the Epic TR. Teaming up with four of their earliest partners, New Balance have invited hanon of Aberdeen, Sneakersnstuff of Stockholm, Firmament of Berlin, and 24 Kilates of Barcelona to present their take on the Epic TR. Constructed exclusively at the legendary Flimby factory in England, each pair stays true to the original make up with a hand crafted mix of premium materials. A couple of weeks have passed since the fifteenth instalment of Crepe City, and as always the Crepe City team absolutely killed the event. This was my eighth Crepe City event and all eight have been located at the Truman Brewery which is just off Brick Lane in London’s Shoreditch.